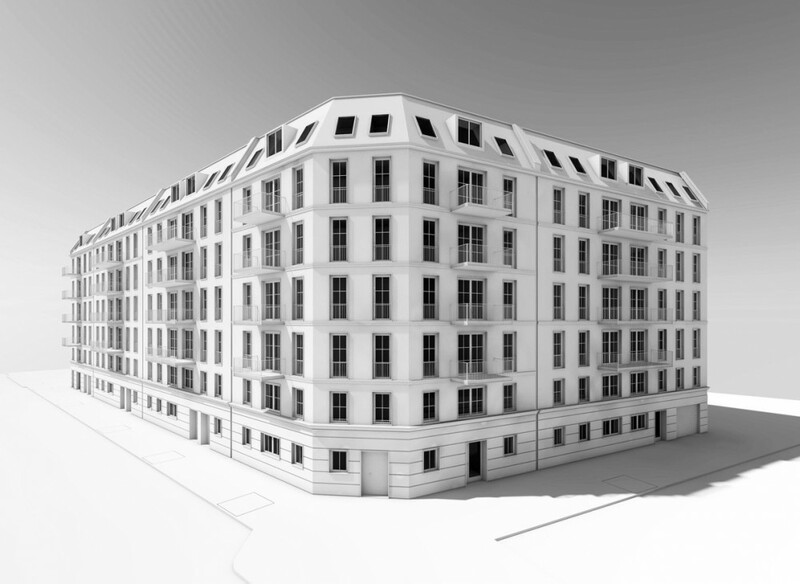 Founded Marcus Bormann in 2005, our company has its headquarters in Berlin-Charlottenburg. As specialists for the local markets in Berlin, Leipzig and Potsdam, we pursue a full-service approach, which, in addition to the brokering and acquisition of properties, also includes asset and facility management. We look back on a long family tradition in the real estate business. For many years, we have been assisting investors from Germany and abroad to build sustainable real estate portfolios. Interesting properties are brokered discreetly, quickly and decisively. Our goal is to find the right property for a given investment strategy. As investors, we acquire and renovate real estate in our own name. At the same time, we focus on promising properties with which, through their repositioning, a new value creation potential can be realised. Our local expertise helps us to identify investment trends in their early stages. Exclusively for developers, we market new-build projects and partition deed properties. Based on current market data, we develop a tailored strategy for each property and a distinctive brand appearance, which allows us to sell properties more quickly and at a greater profit. We manage and operate real estate assets for wealthy individuals, family offices and institutional investors. In addition to cost-efficient management, we focus on the realisation of stable value appreciation. We think long term and in a profit-oriented way. Through our partner company, Bormann Facility Management, we provide a broad scope of building maintenance services. We thus cover the entire value chain of a property and guarantee full transparency and efficiency. We regard every object as unique.